Seat Height Adjustment : 49 - 69 cm. Seat Height Adjustment : 49 - 69 cm. Seat Height Adjustment : 51 - 70 cm. 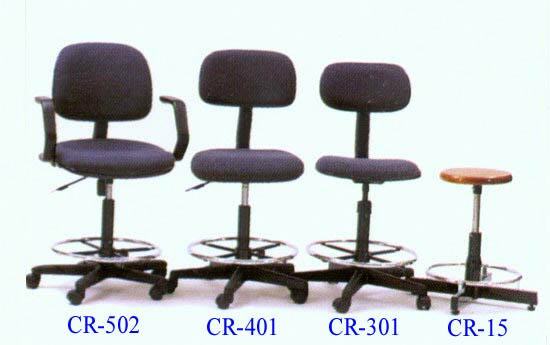 Seat Height Adjustment : 40 - 56 cm.